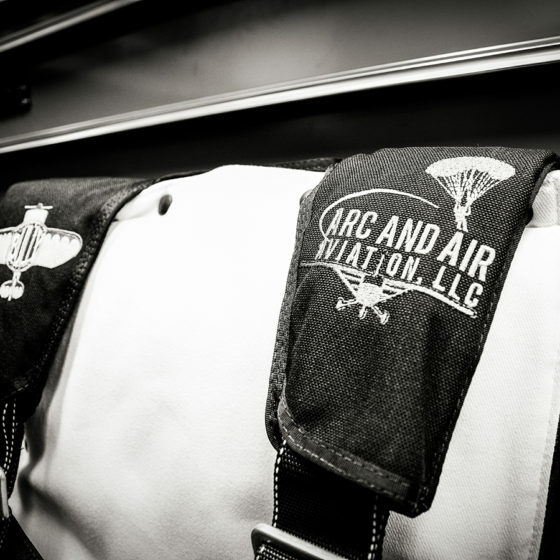 ARC AND AIR AVIATION, LLC, IS A SMALL BUSINESS FOCUSED ON THE GENERAL AVIATION COMMUNITY. 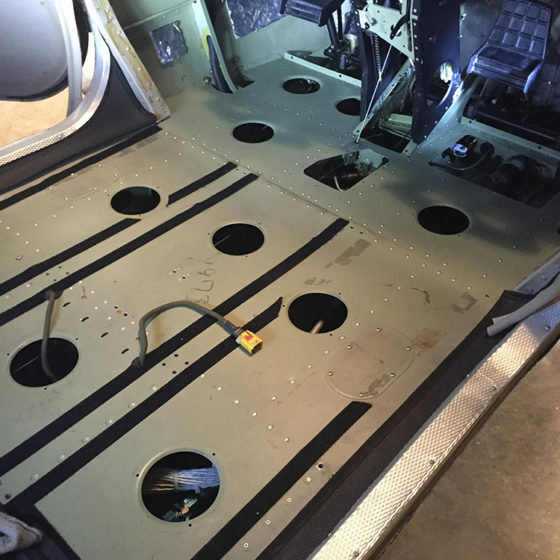 WE PROVIDE AIRCRAFT INSPECTIONS, MAINTENANCE, AND PARACHUTE RIGGING SERVICES. 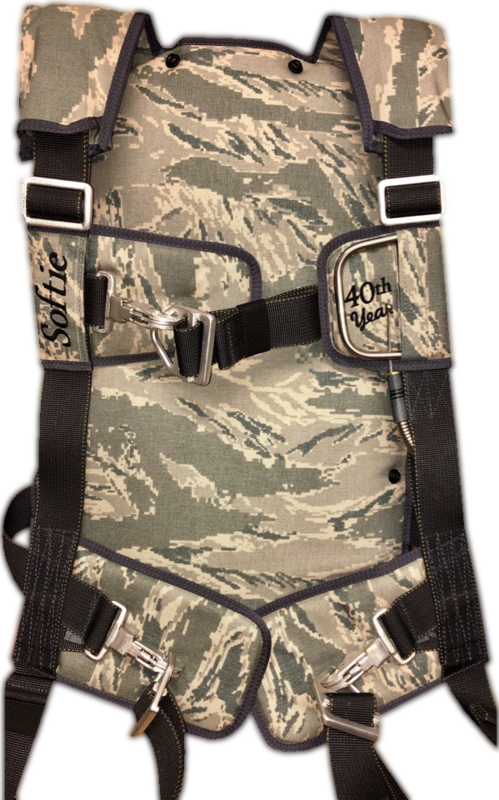 As an authorized distributor of Softie Parachutes, we carry the full line of products and offer full customization on any order. 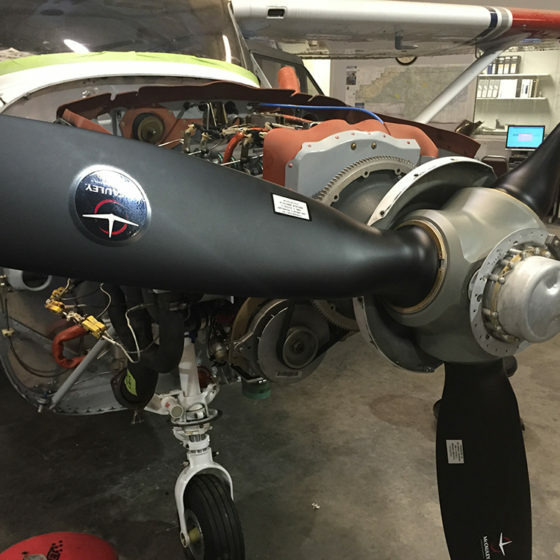 Our parachute care and maintenance services include packing, inspection and repairs. 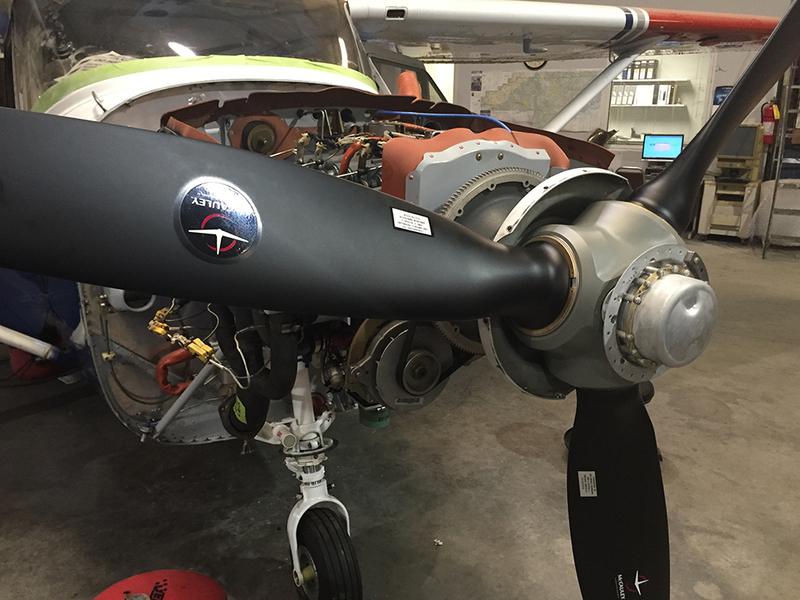 Arc and Air Aviation LLC, also offers aircraft maintenance services on most piston engine aircraft such as Cessna, Piper, and Beechcraft. There are seven different models, which make up the SOFTIE product line. 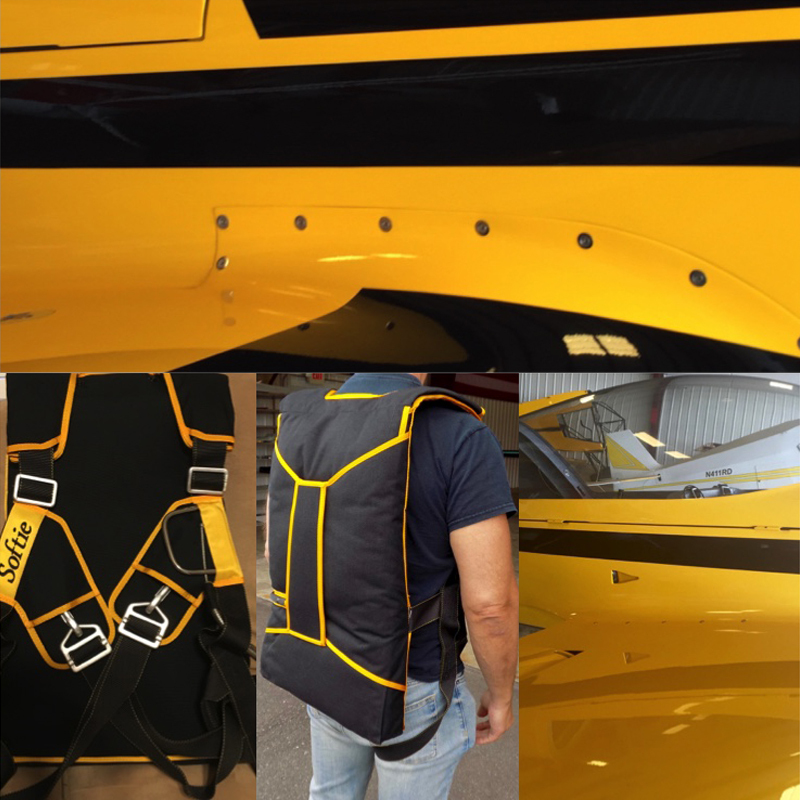 Each can be customized to suit your individual needs. 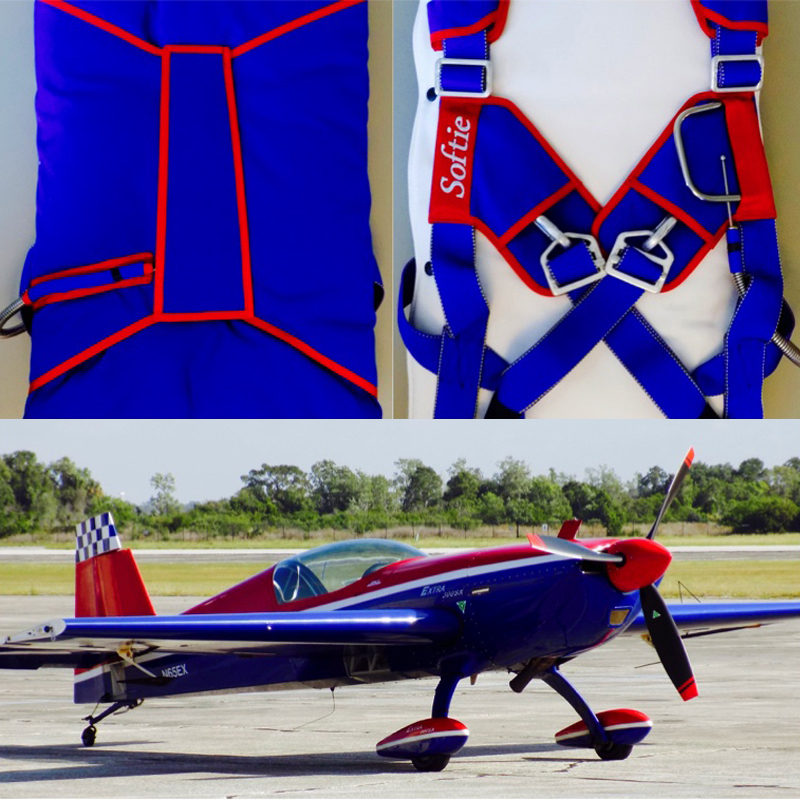 Whether you fly aerobatics, gliders, war birds, or any other type of aircraft, we have an emergency parachute system designed for your application. 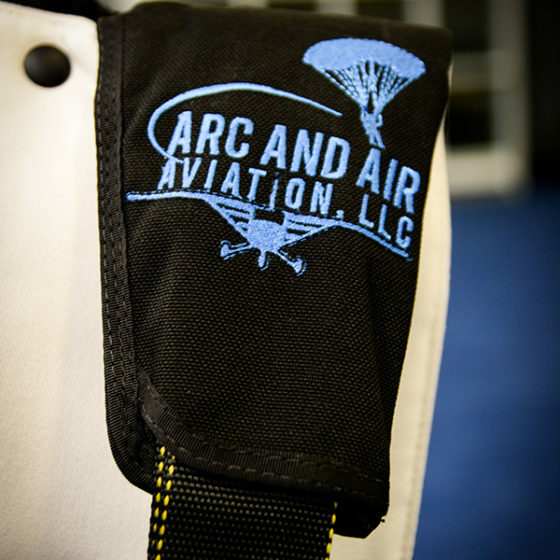 ARC Aviation is a SOFTIE Factory Trained Preferred Rigger and knowledgeable distributor for the SOFTIE product line. We are here to help you find the best rig to fit your needs. To date Para-Phernalia has received confirmation of 32 lives being saved by SOFTIE emergency parachutes. We want to ensure your equipment is serviceable & safe to use. Is your parachute FAR certified? FAR 91.307 states that no pilot of a civil aircraft may allow a parachute that is available for emergency use to be carried in that aircraft unless it is an approved type and has been packed by a certificated and appropriately rated parachute rigger within the preceding 180 days. 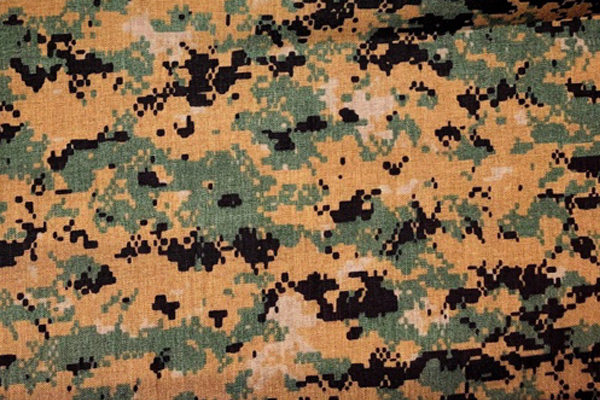 FAR 105.43 states that no person may conduct a parachute operation using a single-harness, dual-parachute system, unless that system has at least one main parachute, one approved reserve parachute, and one approved single person harness and container that are packed as follows The reserve parachute must have been packed by a certificated parachute rigger within 180 days before the date of its use. Multiple container, harness and trim color options available. Logo embroidery and color matching. 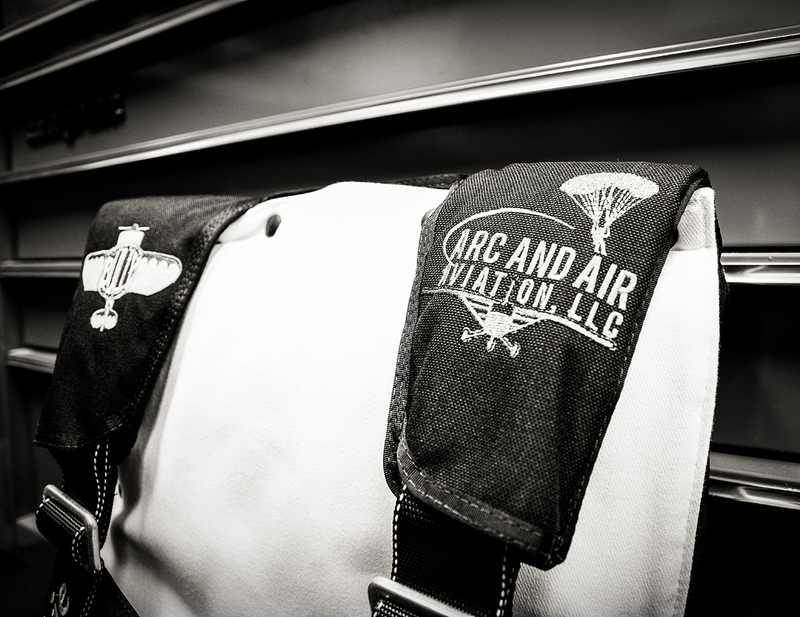 The longevity of your parachute system is your responsibility and is almost entirely dependent upon proper maintenance and storage. When not in use, store the parachute in a bag, in a well-ventilated area away from direct exposure to sunlight, oils, and/or acids. If you find that your parachute has come in contact with any unsafe conditions including wetness, have it inspected by a qualified rigger immediately. Do not wait until you want to use it again as extended exposure to foreign substances can damage the materials beyond repair. 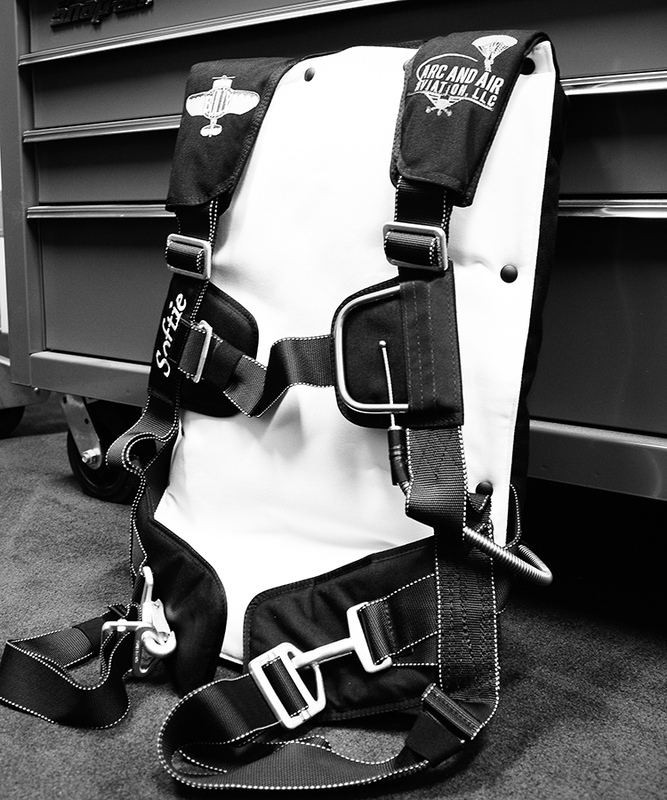 FAA regulations require an emergency parachute in use to be inspected and packed by a licensed rigger within the last 180 days, regardless of the number of times it’s been worn. 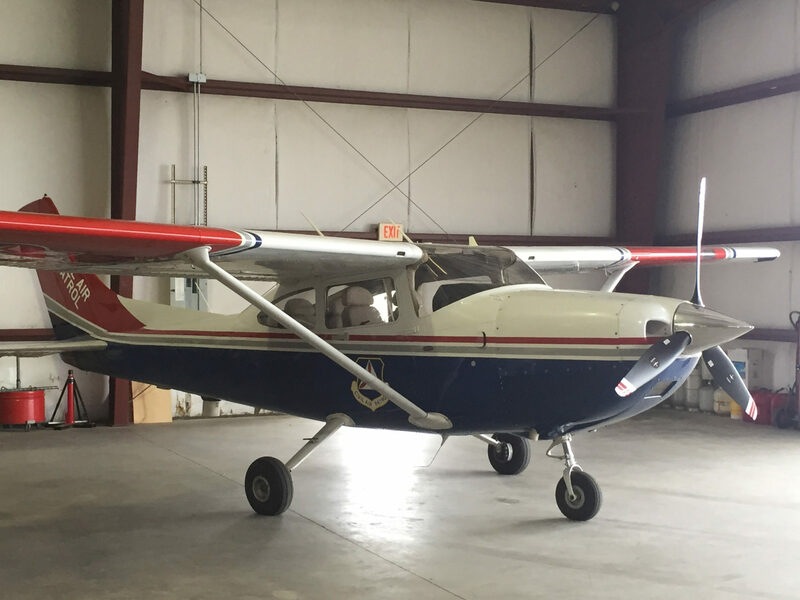 If you fly year round this means you must have your parachute system inspected and repacked at least two times during the year. 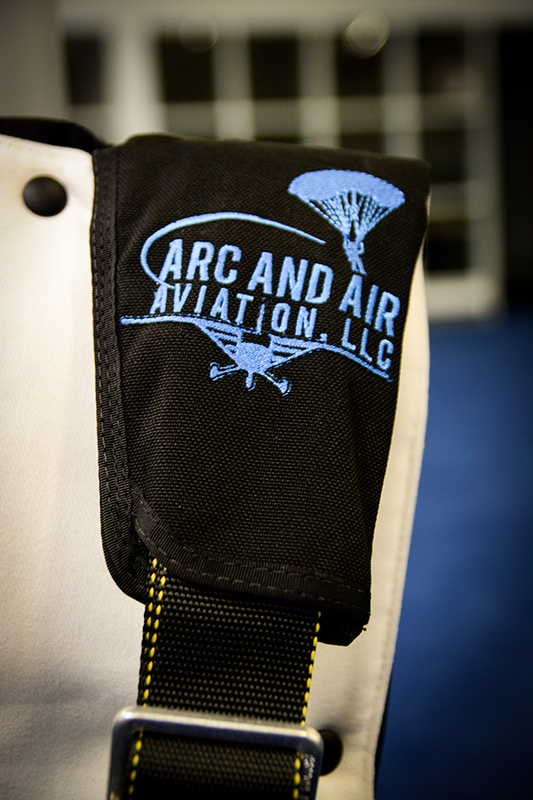 Locate and establish a relationship with a FAA licensed parachute rigger in your area. Set up a schedule and make note on your calendar to have the parachute repacked (it’s easy to forget). 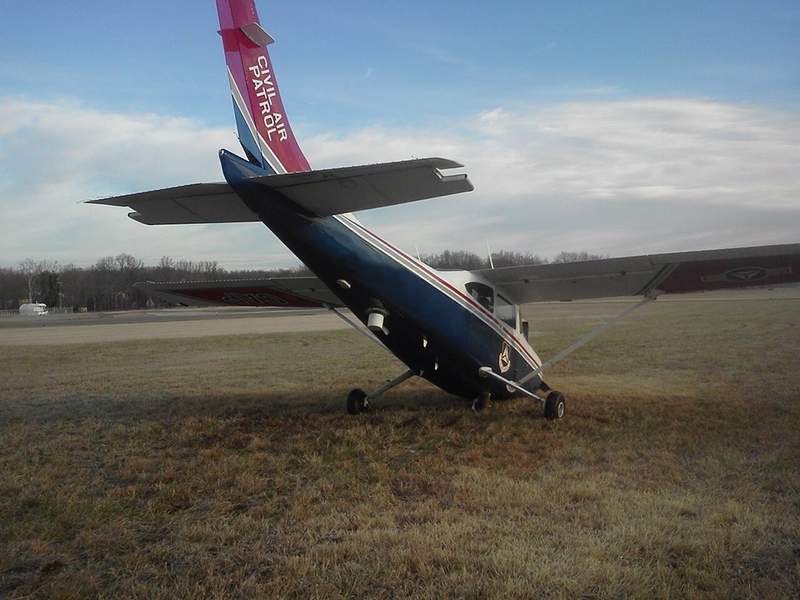 That way you won’t arrive at the airport ready for a days flying only to find your grounded because your parachute is out of date. 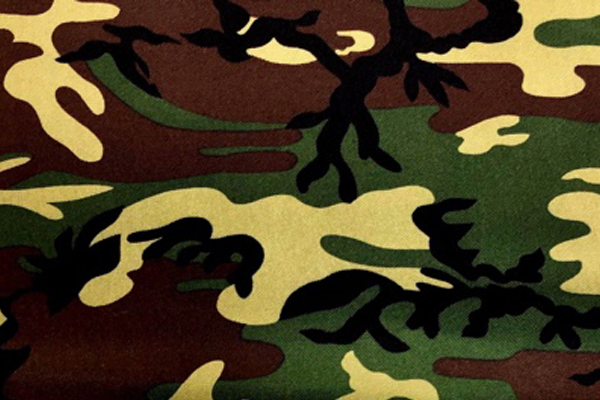 To find a rigger, check your local phone directory under parachutes or parachuting, or contact a local sport parachuting center, they will be able to assist you in locating a reputable rigger. 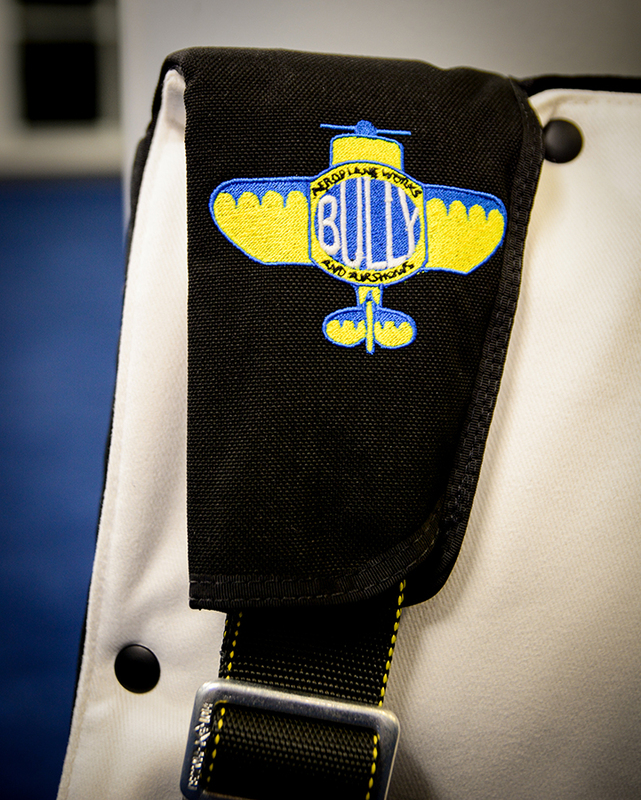 Establish a routine for a preflight inspection of your parachute just as you do your aircraft. 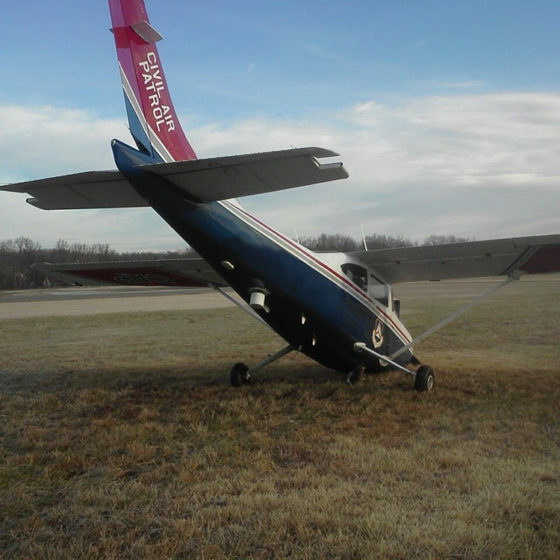 Your safety is directly related to the condition of your parachute (it does happen). A small oversight could create a very significant safety hazard. Check the exterior of the container for stains, mildew and excessive wear. Inspect the hardware, be sure snaps function properly and check for corrosion. 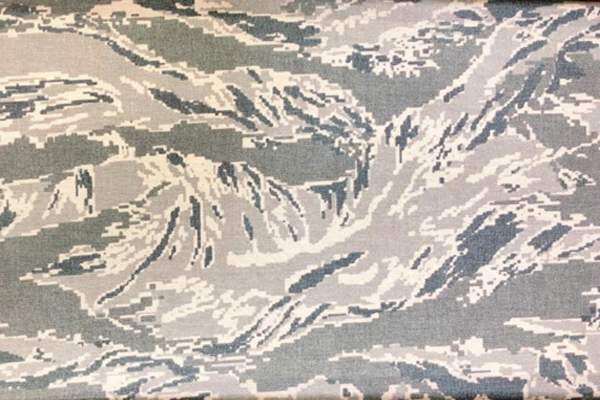 Look for fraying or nicks in the webbing and inspect for broken or missing stitches. 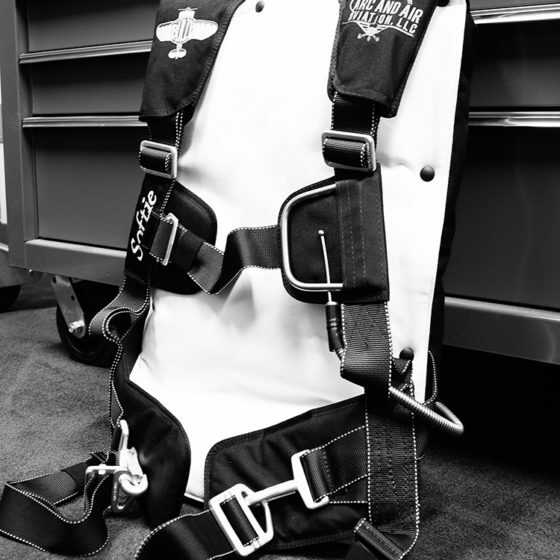 Perform a pin check on the ripcord by lifting the pin protector flap and making sure the pins are straight and extend through the closing loop at least ½”. Make sure that the handle extracts from the pocket easily. Also, there should be no kinks or dents in the ripcord housing. Check the last date of inspection and repack on the packing card. 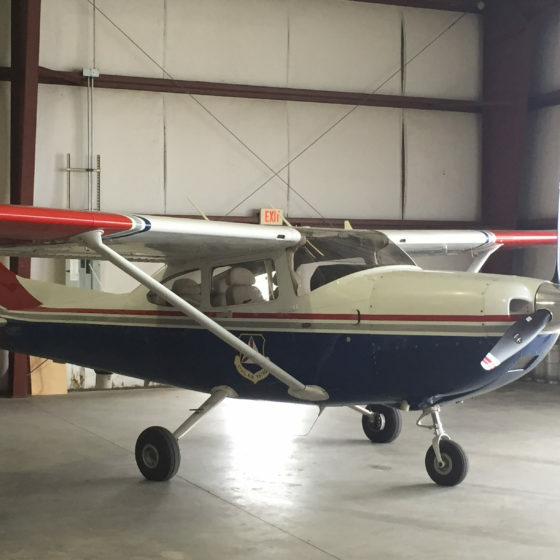 FAA regulations require a parachute in use to have been packed within the last 180 days. 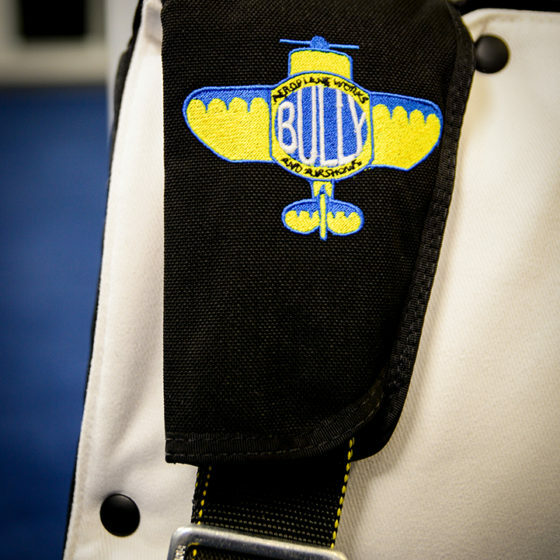 This preflight routine is mandatory to maintain the safety of your parachute. Note: the FAA frowns on flying with out of date parachutes. 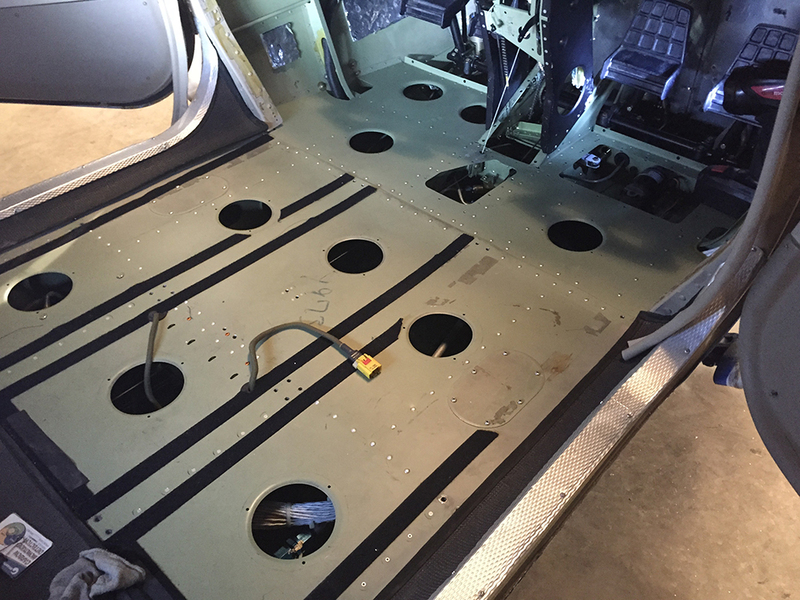 To inquire further into the products and services offered by Arc and Air Aviation, schedule assessment, or obtain a price quote, please contact us.